J. Gordon Betts, et al. 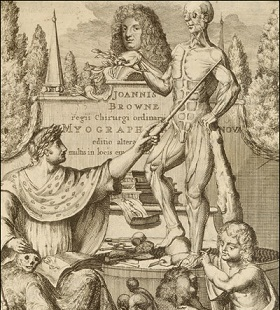 Open etext of Human Anatomy and Physiology. "UGA Anatomy and Physiology 1 Lab... "UGA Anatomy and Physiology 1 Lab Manual" by DeLoris Hesse, Deanna Cozart et al. "UGA Anatomy and Physiology 1 Lab Manual" by DeLoris Hesse, Deanna Cozart et al. The activities in this Lab Manual are typical of the first semester of a two-semester Anatomy and Physiology Laboratory.